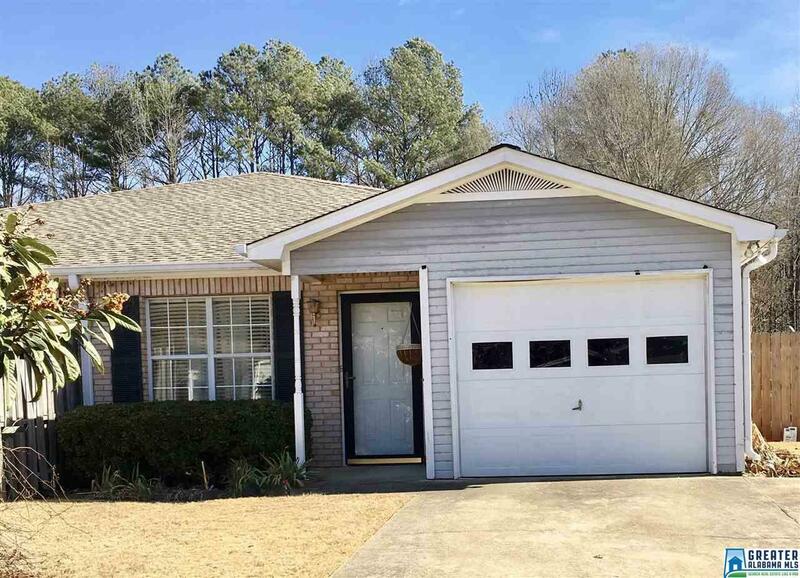 1809 Stonehenge Dr, Birmingham, AL.| MLS# 805161 | Richard Jacks UABLIVING.com 205-910-2297 | Birmingham AL Real Estate | Contact us to request more information about our Homes for Sale in the Birmingham AL area. Welcome HOME!!! This two bedroom, 2 bath beautiful end unit townhome features hardwood floors, a spacious living room and an updated kitchen with mahogany cabinets. Picture yourself enjoying your evening in this spacious, fenced in backyard. Pull up with ease in the main level one car garage. What more could you ask for? Schedule your private showing today! !